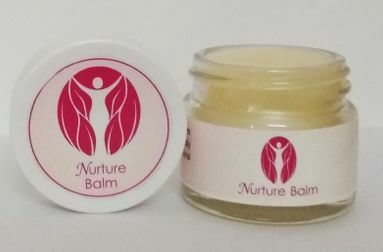 Nurture Balm is soothing in energy. It contains the Nurture range of combination essences, which are good for grief, shock, trauma and emotional upset. It also contains Rose, Palma Rosa and Neroli essential oils. Made with beeswax and almond oil. 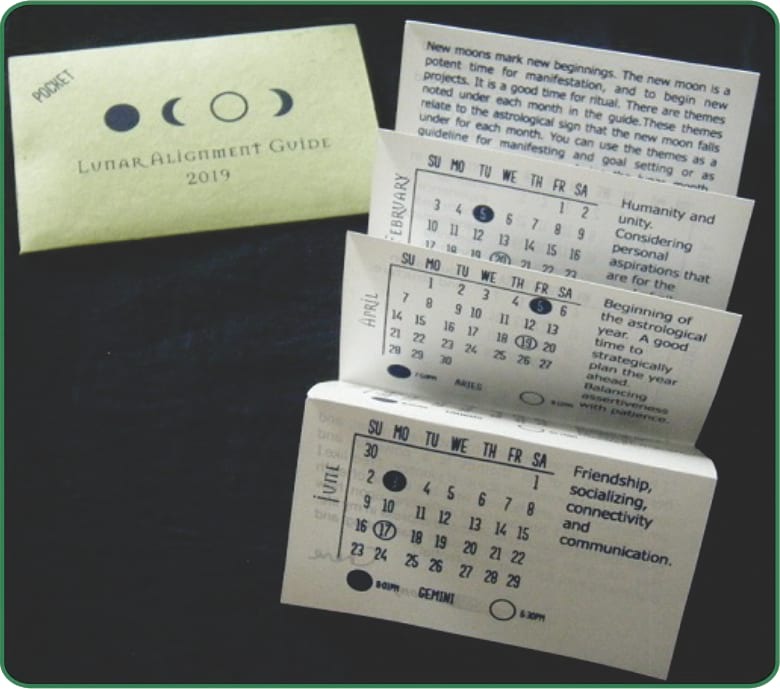 Can be rubbed on the front and back of the chest area (heart). This soft eye pillow will mould to the contour of your face, blocking out light and will calm muscles around your eyes to aid relaxation. Use your eye pillow during a massage or healing session, before sleep, or if you have a headache. 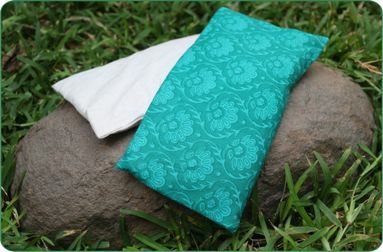 The eye pillow contains organic millet and lavender and has an unbleached cotton inner cover, and cotton outer cover. These eye pillows come with the following explanatory text. This soft eye pillow will mould to the contour of your face, blocking out light and will calm muscles around your eyes to aid relaxation. Use your eye pillow during a massage or healing session, before sleep, or if you have a headache. The eye pillow contains organic millet and lavender and has an unbleached cotton inner cover, and cotton outer cover. Care Instructions: Keep dry and avoid moisture. If you need to wash, dry in direct sunlight. 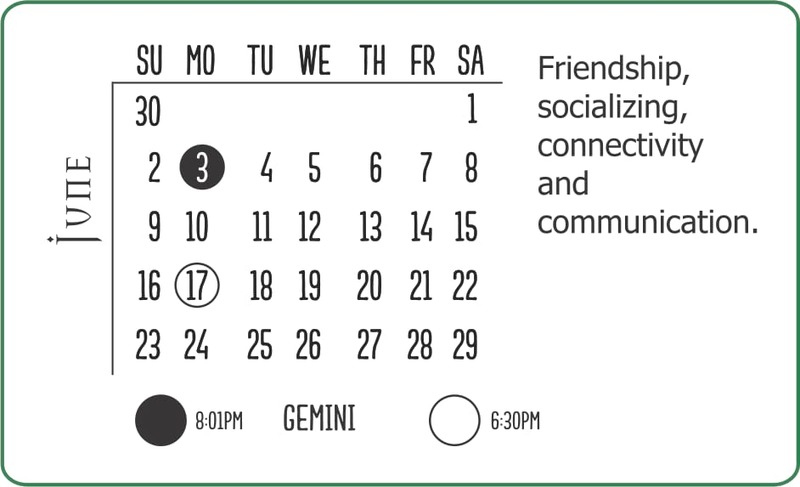 EST time), and has suggested themes that you can work with for each new moon.